One of the breeziest breaths of fresh air in mid 90s inide rock! 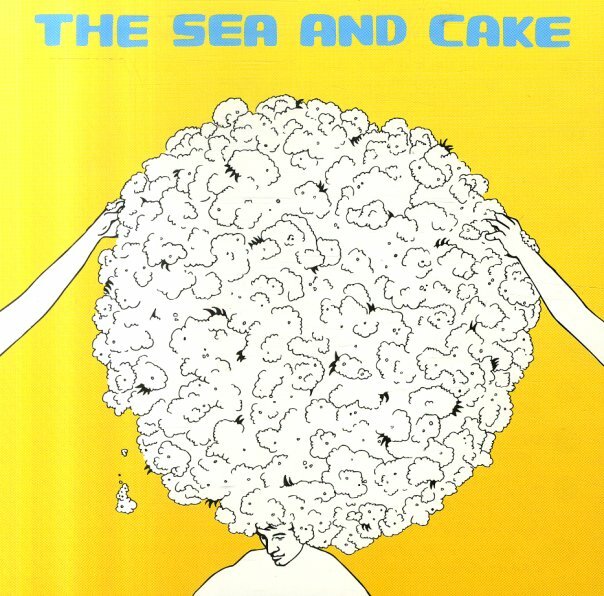 As much as any band of the era, The Sea & Cake managed to filter diverse tastes into their own music, from easygoing, unaggressive indie pop & rock, to Afro-Caribbean and Brazilian pop, rock and soul rhythms, to some vaguely jazzy strains without every really sounding like anything other than The Sea & Cake. There's no overstating what a welcome sound The Sea & Cake brought to their early era, a period when noisier, much more aggressive sounds were so prominent in both the indie rock landscape and the modern rock mainstream, not that The Sea & Cake players' preceding or other concurrent projects paid much attention to overarching trends.Includes "Jacking The Ball", "Polio", "Flat Lay The Water", "So Long To The Captain", "Lost In Autumn", "Showboat Angel", "Bombay" and more. © 1996-2019, Dusty Groove, Inc.